here will be announcements to the site and forum. Aka: Annoucements. This is where ANYONE can post, even if you're not a member. 18+Talk is where you can talk about more "Grown Up" stuff,keep it child-friendly still. Here is where you can post your cats description and the cats info. For roleplays featuring human or human-like characters which have inhuman abilities or live in a fantasy world. For HUMAN role play only, just people no special powers or anything! Need to know the terms for your computer eh? HTML code examples and how to! 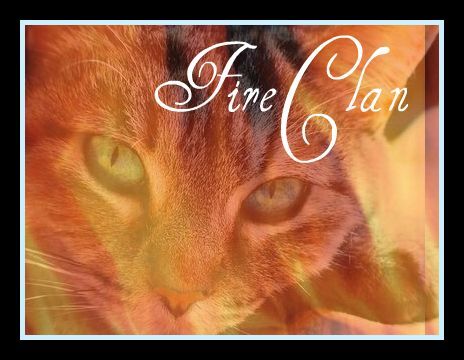 all about the books and clans by Erin Hunter. Post your pets here create a topic with your username and start posting away with your pets.